Covfefe.com : Will it sell at Flippa? 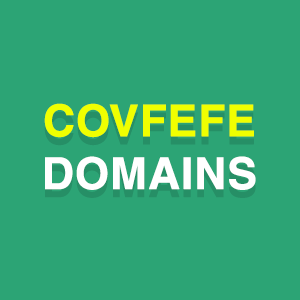 :DomainGang Covfefe.com : Will it sell at Flippa? Donald Trump’s “covfefe” tweet generated more than 12 million Google results, and plenty of domain registrations. The ultimate “prize” is of course Covfefe.com, a domain that has been listed on Flippa for several days. Although there is a reserve involved, the auction ends in less than two days.  With 12 bids and a current high bid of $4,500 dollars, will the hand-registered domain sell? Let’s be honest: the domain is nothing more than a meme with very little practical use, but there are 34 active trademark applications at the USPTO that contain “covfefe” !  Some of them are about clothing merchandise, much like the items sold on Covfefe.com – we are not sure if the .com owner is the trademark applicant. One could say that Covfefe.com is an one time hit, and perhaps the current high bid far exceeds the expectations of its registrant. Unless the reserve is in the mid four figure range, we doubt that the domain would sell; the longer one waits to sell such viral domains, the harder it is to achieve a higher ROI. The 30 day auction was a big mistake. Got to strike when the iron is HOT! Rick – Good point. Wait too long and there’s a new meme around the corner!